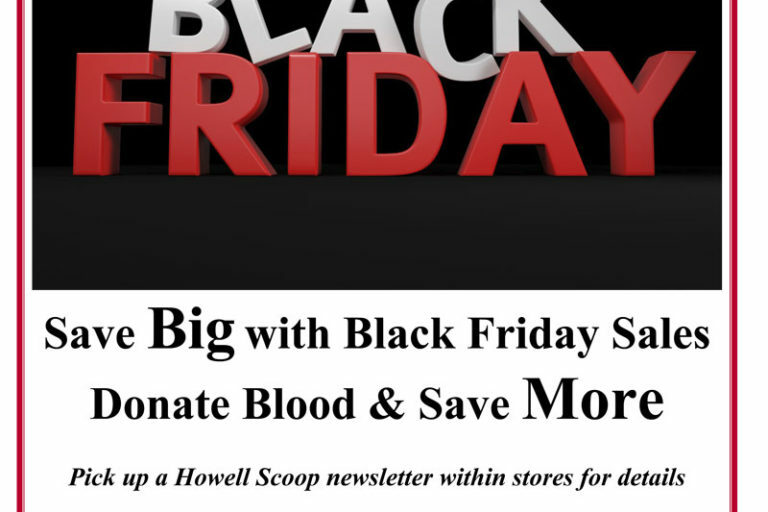 Howell, New Jersey – Leonard Solondz thought of a unique gift idea for the upcoming holiday season. 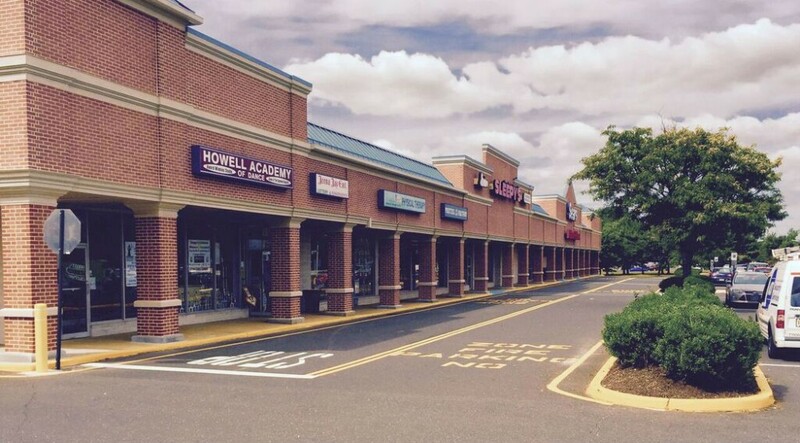 Solondz, the manager of Howell Plaza shopping center on Route 9 South near Aldrich Road in the township, will offer a free storefront to a local nonprofit from the second week of November through Jan. 15. Solondz does not have any preference as to what type of local nonprofit fills the space. He has not yet determined the specific space within the plaza that will be used, but he estimates that the one chosen will be 1,400 to 1,600 square feet. Applicants must submit a letter that includes the organization’s background, the group it serves, how it serves that group, its planned use of the storefront in terms of goals, timing and amount of space needed, and how it will benefit from winning this opportunity. Applicants must email their submissions by Oct. 27 to RobertaB@WinklemanCo.com with a subject line that reads, “My Nonprofit Needs a Pop-Up Space!” Upon signing a short-term lease, the selected organization will receive its own key to open and close the storefront within the shopping center’s guidelines. Tenant insurance is required, but electricity and move-in fees will be waived. “If we have any available space within the center, we’ll be inclined to do this on an annual basis,” Solondz said. ← FREE* Holiday Pop-Up Space For a One Lucky 501(C)(3) NONPROFIT!